We provide advice and reports (usually Heritage Impact Statements) in relation to development proposals relating to heritage items, buildings within heritage conservation areas and for works that may affect a heritage item or area. Over 20 years of experience working in relation to heritage buildings and heritage areas ensure that advice provided is relevant and can be relied upon. We are experienced and trained in the requirements of both Councils and the Heritage Office in the requirements for reports that accompany development proposals. 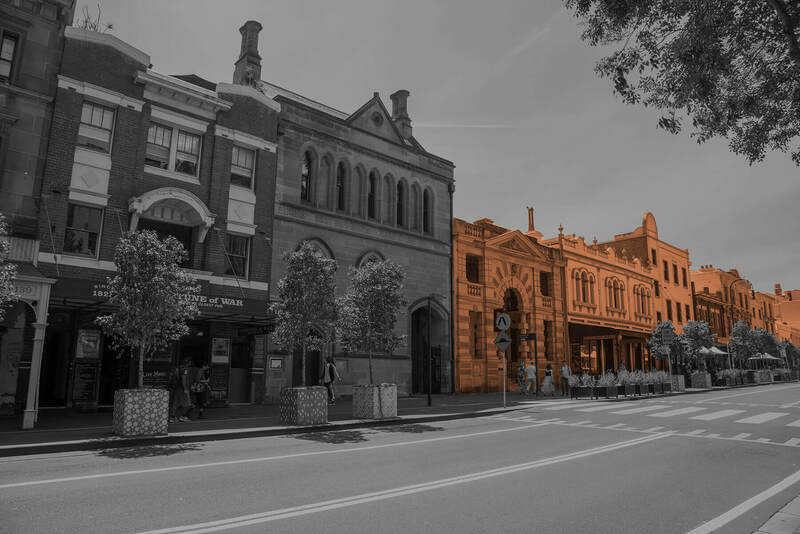 Heritage Impact Statements – These reports are required as part of the development application documentation for developments that are within or would impact a heritage item (whether visually or physically), and within a heritage conservation area. 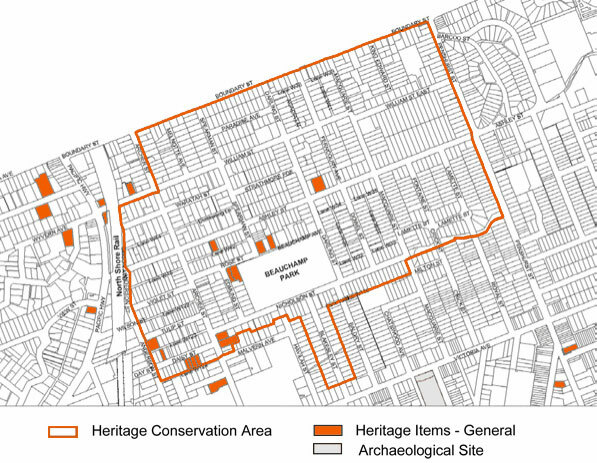 The report describes the heritage significance of the place and its history, how the proposed development may or may not affect that significance, together with any management measures proposed to mitigate negative impacts to that significance. Conservation Management Plans – CMPs provide guidance as to how a heritage item should be conserved and maintained. Sometimes these are required to be submitted with a development application. Archival Recording – Councils frequently require places to be recorded with drawings and photographs before alterations are permitted to heritage buildings and places. This requires a significant amount of photographic referencing which is then submitted to local authorities. Design Advice – Heritage design advice can be provided to individuals and developers where a proposed development affects a heritage item.